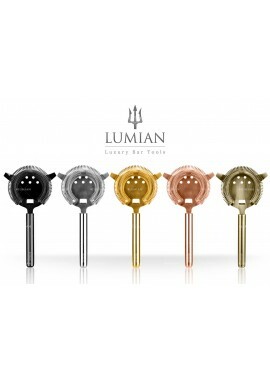 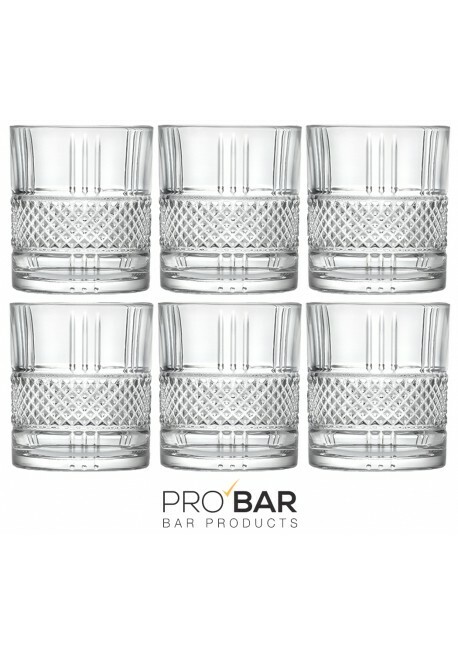 This package comes with 6 Brillante Old Fashioned Glasses. 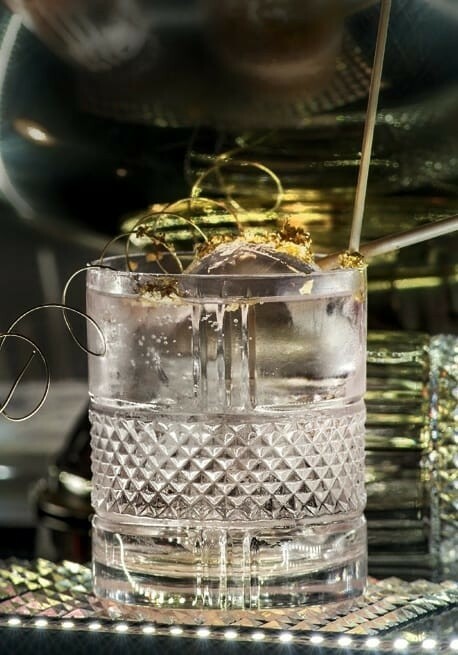 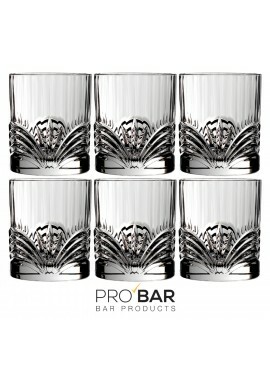 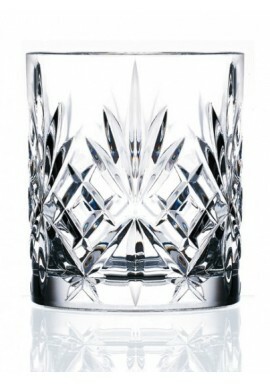 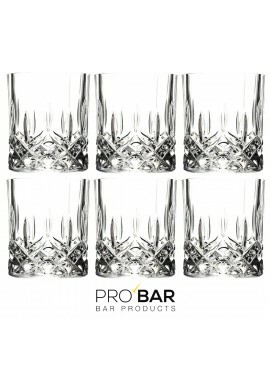 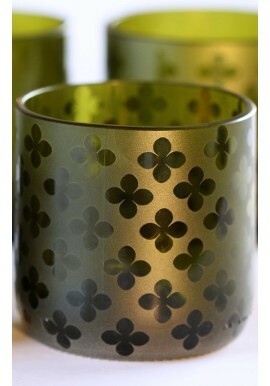 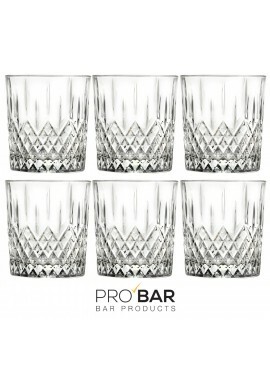 Made of luxion glass, the Brillante 33cl Old Fashioned Glass has an excellent transparency combined with refined decorative engravings that will enhance the look of your vintage cocktails and drinks. 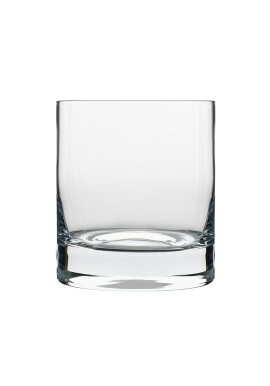 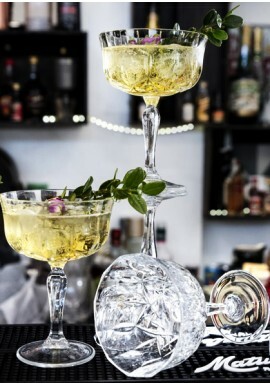 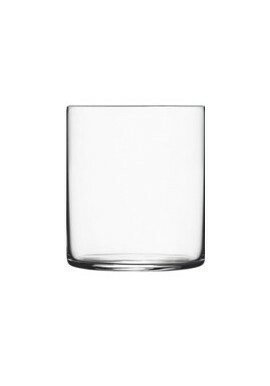 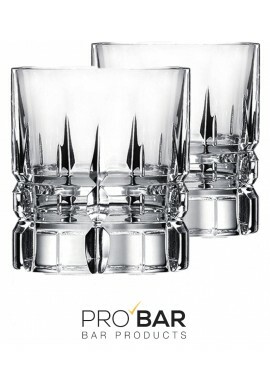 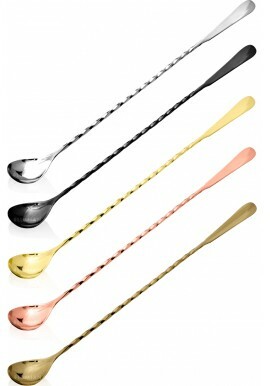 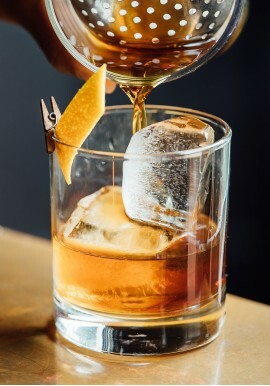 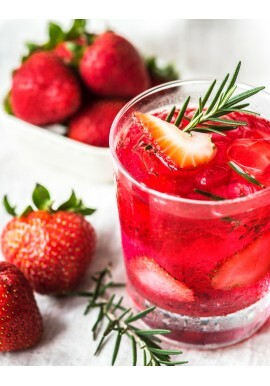 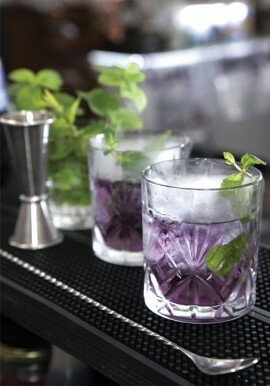 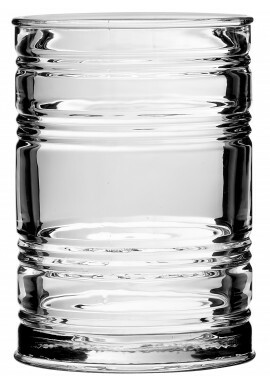 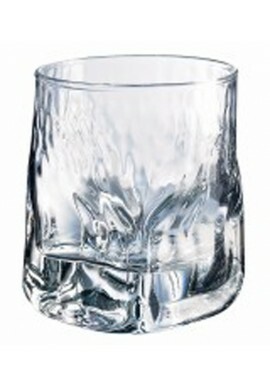 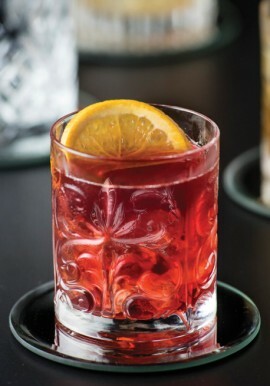 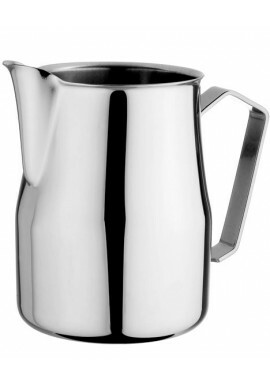 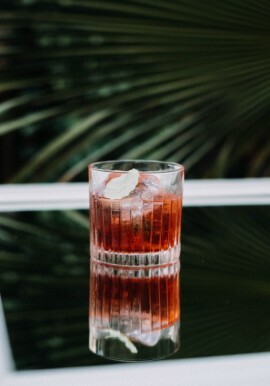 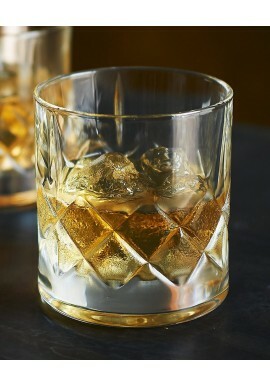 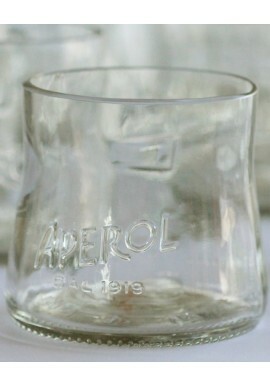 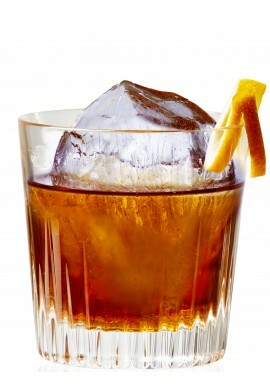 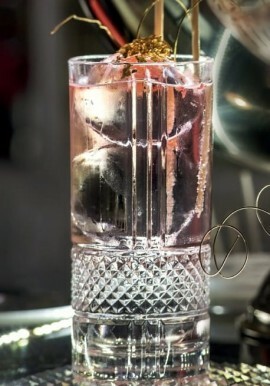 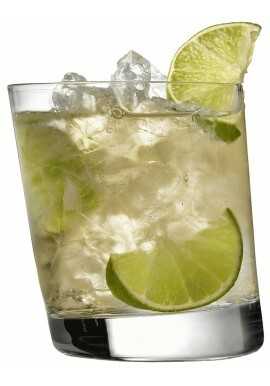 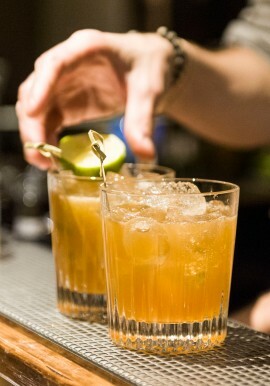 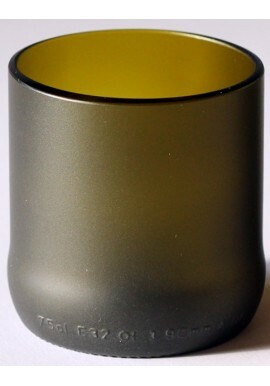 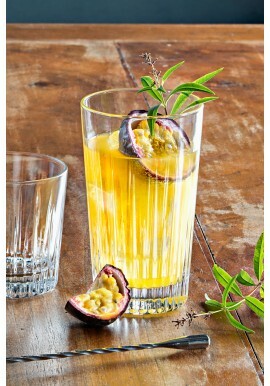 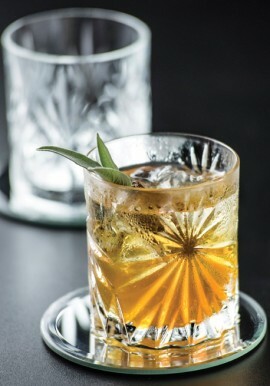 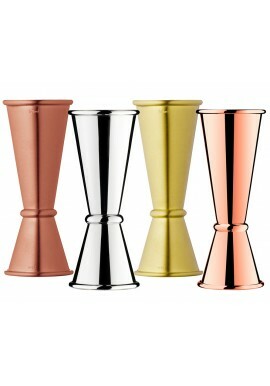 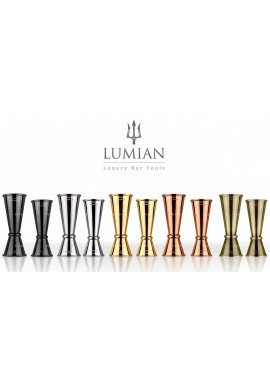 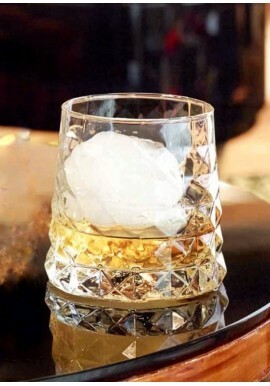 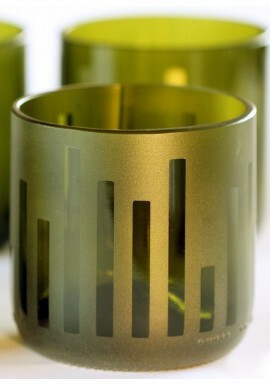 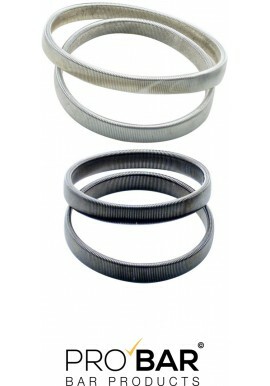 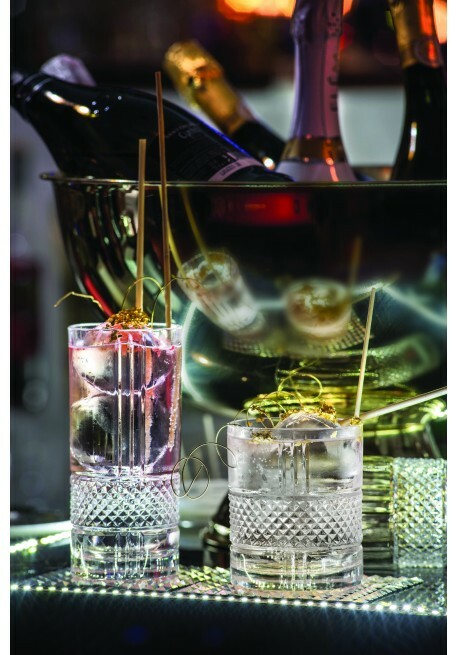 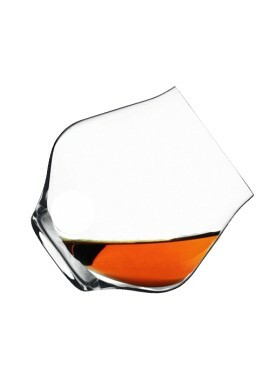 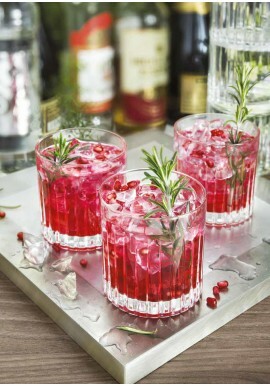 Old Fashioned Glass owe its name to the homonymous vintage cocktail that brings out the classic and timeless shape, characterized by the solid and hard bottom useful for crushing and mixing directly in the glass. 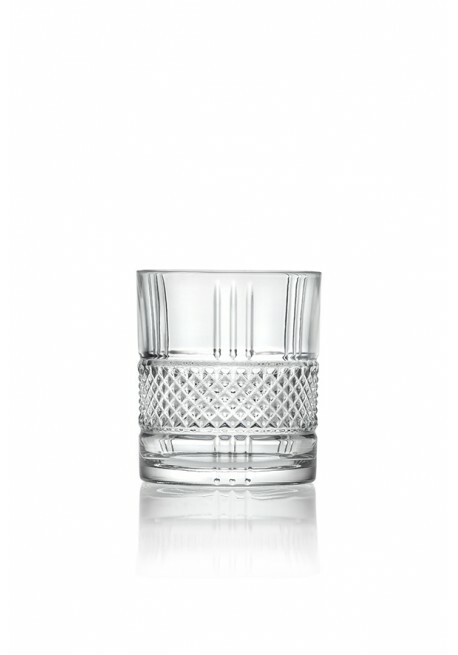 Made of luxion glass, the Brillante 33cl Old Fashioned Glass has an excellent transparency combined with refined decorative engravings that will enhance the look of your vintage cocktails and drinks. 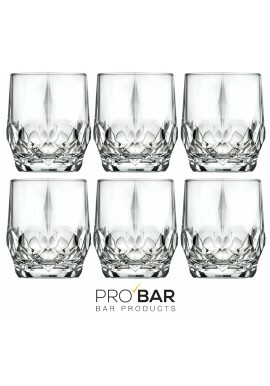 1 package = 6 glasses.